The longest-running, best-known musical of the West End is coming to Philadelphia’s Academy of Music – and is fully expected to continue to break records here as it has done in over 3 decades of running! Performed to numbers greater than 70 million people in 44 countries and 22 languages, around the world, Les Miserables has endured the test of time. Find out why for yourself – choose your show from the list below, book early to get the best seats, and prepare to experience Les Miserables live onstage. The story focuses on Jean Valjean, convicted for stealing bread and hunted down by the policeman Javert after breaking parole. 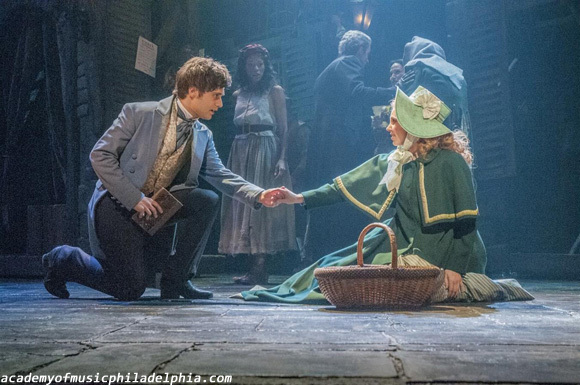 When Valjean agrees to care for Cosette, the daughter of factory worker Fantine, his life changes entirely. Les Miserables is a tale of love, sacrifice and redemption, a tale of poverty and anguish in the face of unbearable oppression, set against the backdrop of the French Revolution. Les Miserables is truly a production on an epic scale. A cast and crew of 101 are required to bring every performance to life – not including venue staff! Each show contains 392 elaborate costumes, making up over 5000 items of clothing and 85 wigs. The show has won over 100 theatre awards, including an Olivier, 8 Tonys, a Grammy for the original cast album, and 5 Helpmann Awards. 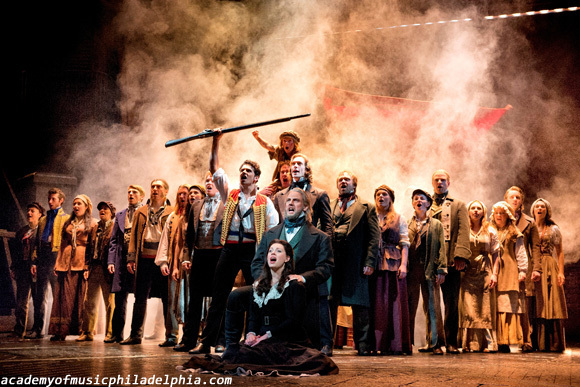 Experience the magnificent phenomenon of musical theatre that is Les Miserables at the Academy Of Music Philadelphia! Book your tickets today! !